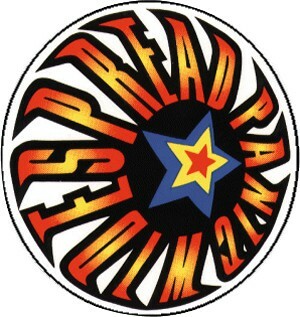 Widespread panic Fireball designed sticker. Officially licensed Widespread Panic sticker. Great for the car, wall, etc. Approximate size is 5" round.